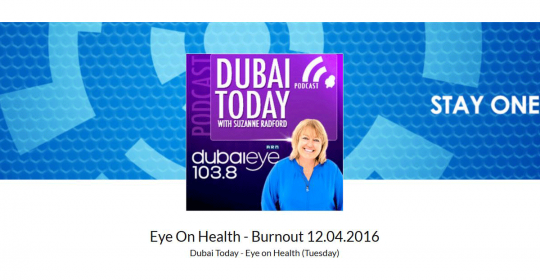 Suzanne Radford speaks to Dr. Erik Matser, a neuropsychologist from the German Neuroscience Center in Dubai Healthcare City about burnout and chronic stress. 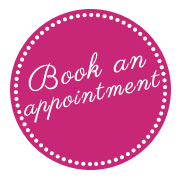 Dr. Matser graduated as a clinical neuro- psychologist and has 25 years of experience in clinical neuro- psychology. He worked at St. Anna Hospital in the Netherlands for 15 years and was an associate professor of the department of neuroanatomy at the Erasmus University Rotterdam.